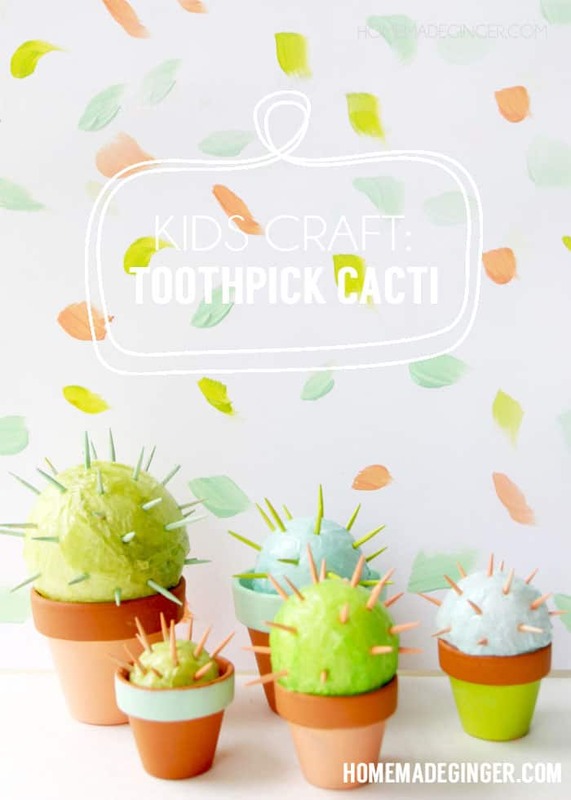 Succulents and cacti are all the rage right now, so try this cute toothpick craft with kids. Make a cool cactus that requires no water! Skills Required: Beginner. 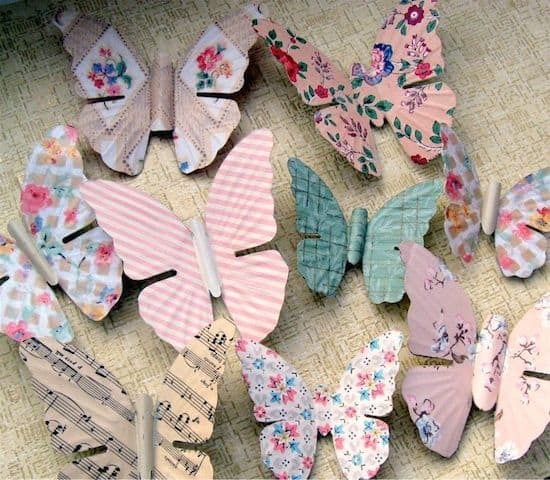 Adults can do this craft, and also children. 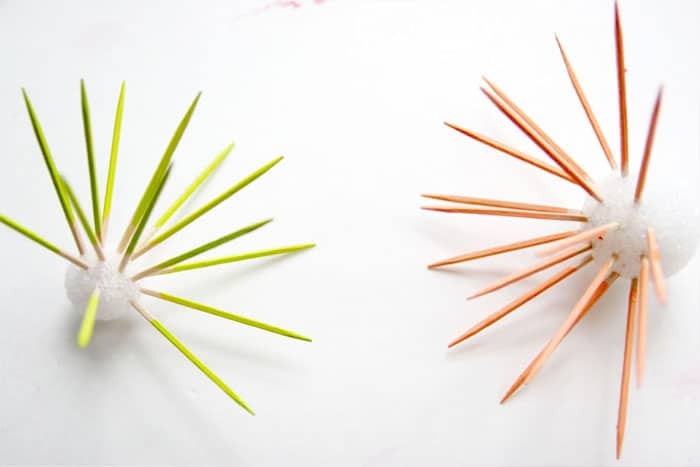 I recommend that kids 8+ attempt this craft because of the toothpicks. If you want to do it with young kids, just make sure it's supervised. Hello! It's Megan from Homemade Ginger back with another fun tutorial. 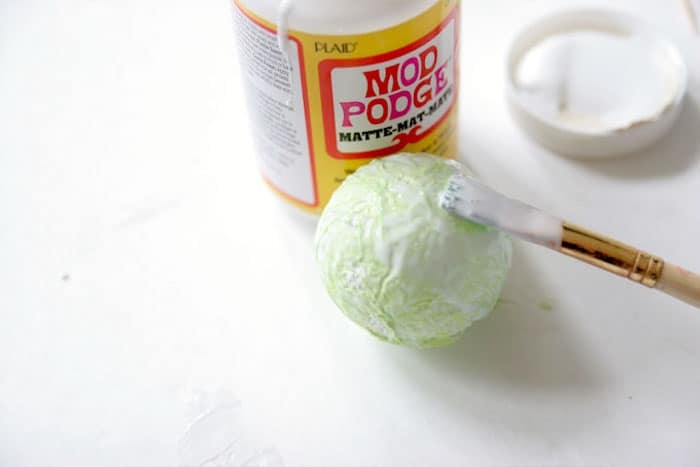 We've been doing a lot of fun summer crafts around here lately, like this slime recipe and this ice cream stick photo frame. 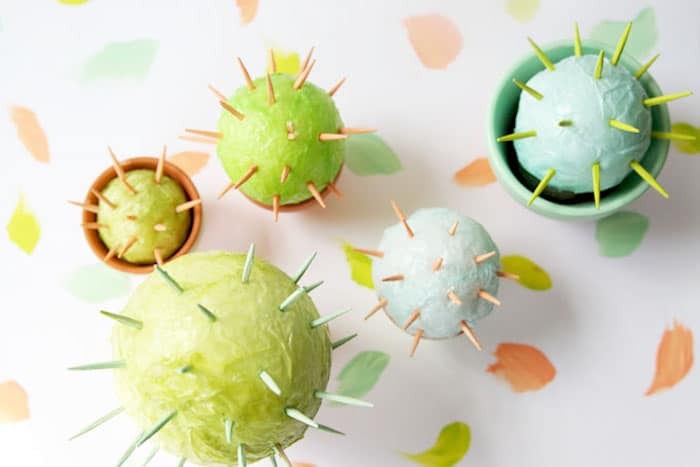 I've gone another one for you, and this time it's a cactus craft. I just think it's too cute! 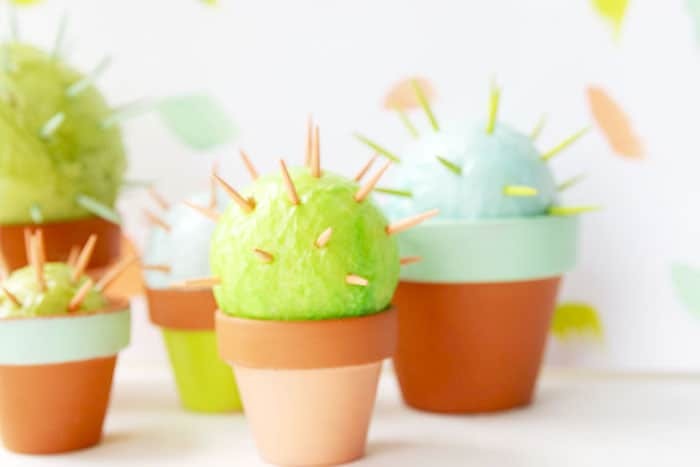 Succulents and cacti are all the rage right now, why not let the kids make some that require no maintenance? 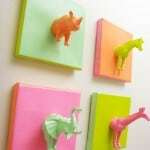 These would look adorable sitting on a bookshelf in a playroom and are so addicting to make! 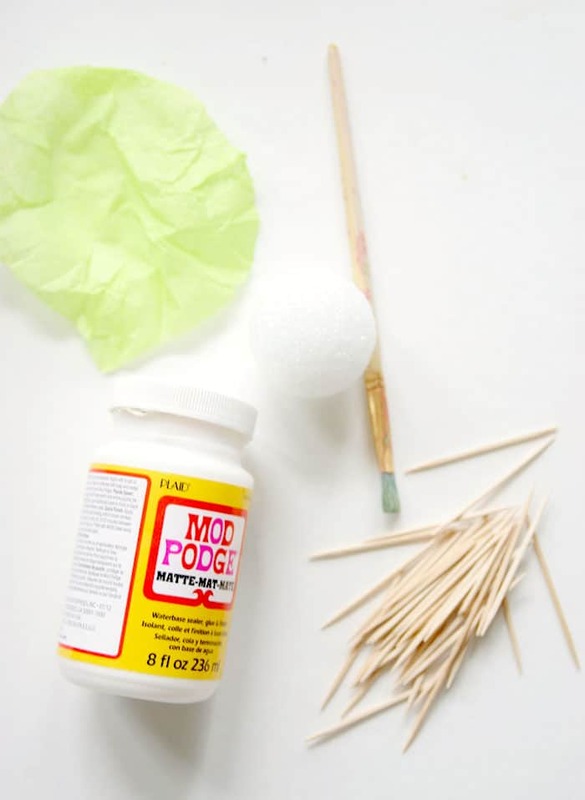 some tissue paper on the ball and add more Mod Podge on top. 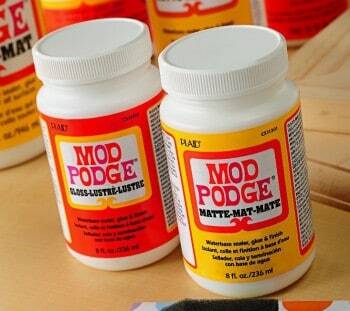 Once it’s dry, you can add more layers of tissue paper and Mod Podge if desired. 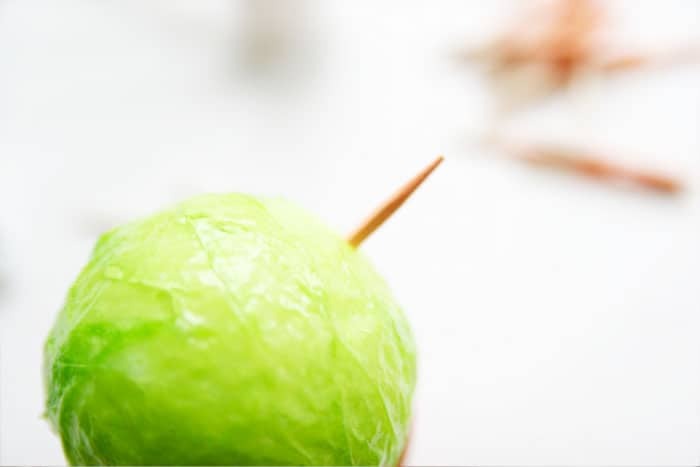 Step Three: Stick your toothpicks in the dried Styrofoam ball. 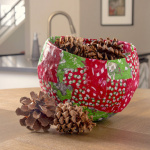 Don't forget to come say hi to me over at Homemade Ginger. 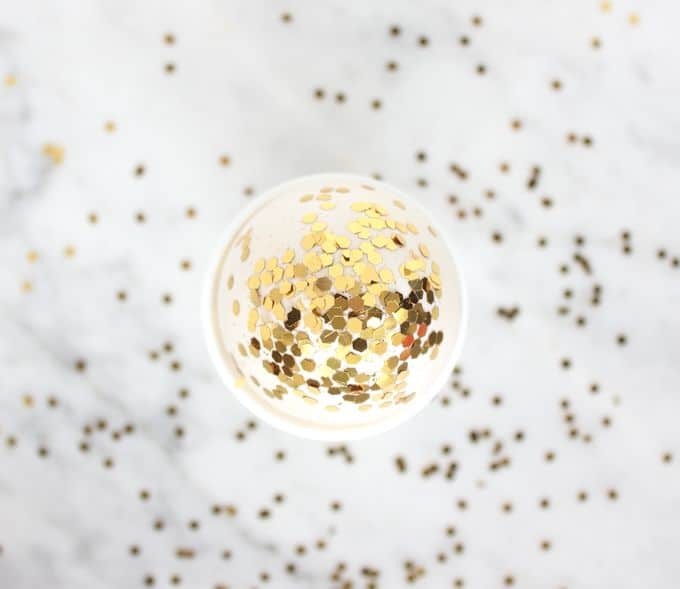 I also can be found on Pinterest, Instagram and Facebook! These cacti are so cute! 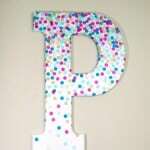 I want to make one just to put on my mantle!